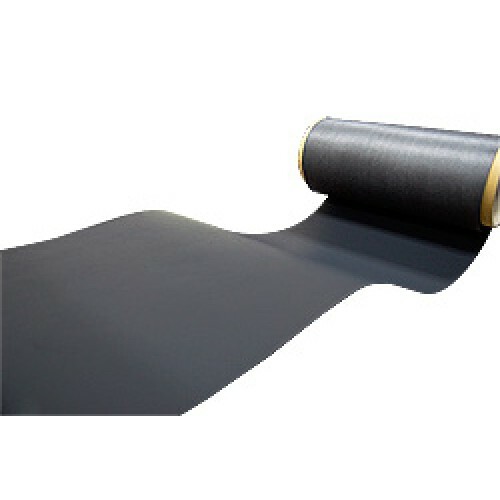 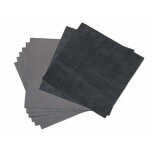 CeTech GDS090 is a carbon paper without a Microporous Layer (MPL). 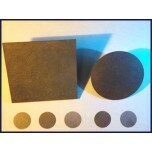 It has a total thickness of 90 um (microns). CeTech is a great low-cost alternative to conventional carbon paper Gas Diffusion Layer (GDL) materials. 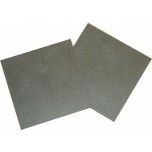 CeTech GDS090 is available in 20 x 20 cm or 40 x 40 cm sheets at this time.